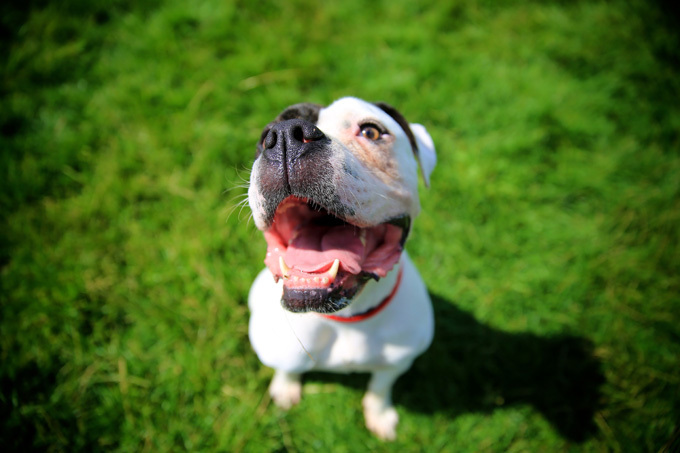 Some people hear pit bull and think “vicious dog.” But when the American Temperament Testing Society gauged the soundness of this misunderstood breed and many others, they came to what some might consider, a shocking conclusion. First of all let’s talk about the testing involved. Here’s how the American Temperament Testing Society explains or describes their testing. Let’s take a moment and watch a video showing exactly what the testing looks like. So you can see, the dog is put through a series of events that mirror life in the real world: Other dogs, strangers, loud startling sounds, strange objects and more. Now let’s talk about the results of their vast testing of thousands of dogs of just about every breed you can think of. 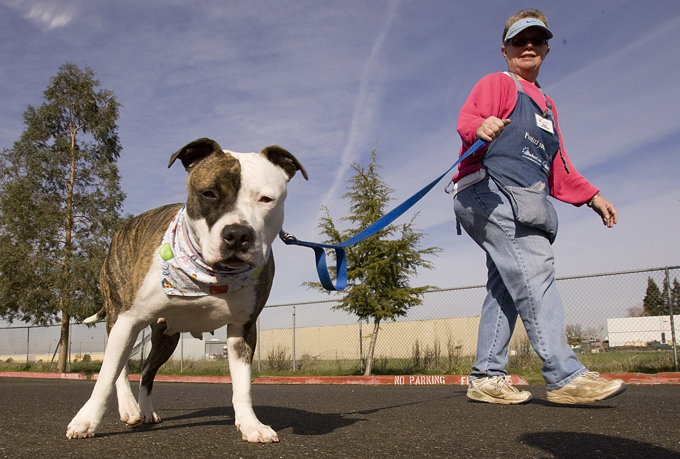 The American Temperament Testing society tested 870 Pit Bulls and of those 755 passed the test, while 115 did not. They had an 86% pass rate. They also tested 785 Golden Retrievers. 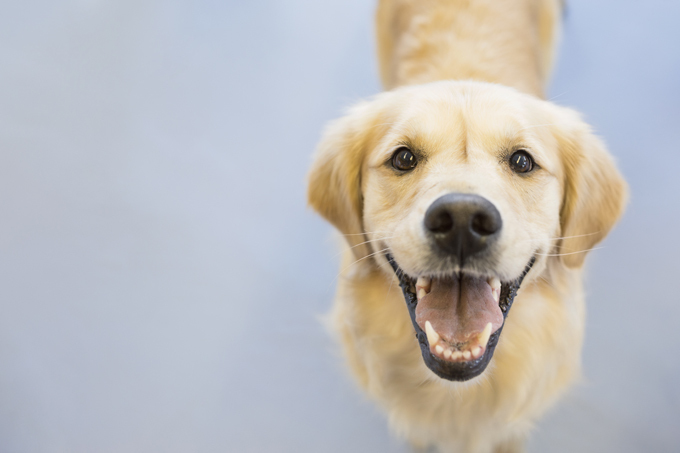 Of those 669 passed and 116 failed leaving Golden Retrievers with an 85.2% pass rate. So you can see, according to their testing, Pit Bulls are slightly less likely to show aggression than one of America’s most beloved breeds, the Golden Retriever, when given the same conditions. People seem to make up their minds and refuse to look at the real evidence. News stations love to pump up stories every time a pit bull is involved in a violent encounter and a lot of mixed breeds are called pit bulls to create drama. It’s so sad that people feel they must create this illusion, that simply is not true. Pit Bulls were less likely to show aggression than: Beagles, Bull Dogs, Basset Hounds, Bichon Frise, Corgis, Chihuahuas, German Shepherds, Poodles, Yorkshier Terriers and so many more breeds that it would be impossible for me to list them all right here. Don’t take my word for it, you can see for yourself. If you want to check out the Temperament Testing for any of the breeds tested, you can visit the American Temperament Testing Society Website.